Thefanboyseo.com offers out A Dog’s Purpose review from Columbia Pictures. Starring Dennis Quaid and KJ Apa. Tl;dr: Its a heart-warming dog movie in the vein of Homeward Bound and Lassie. It had to go meta but will still leave you with tears streaming down your cheeks. Never mind the plot, focus on the dog antics and that warm fuzzy feelings. 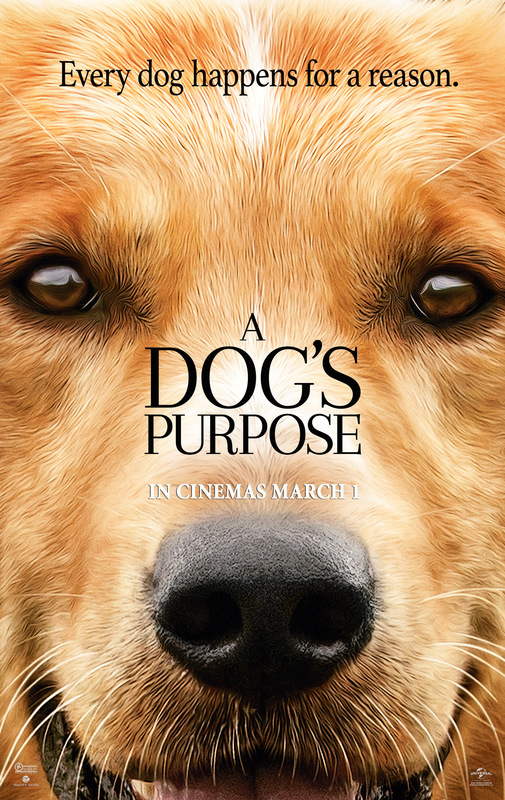 A Dog’s Purpose is directed by Lasse Hallström and is based on the New York Times Best Selling novel of the same title written by W. Bruce Cameron which was published in 2010. The story revolves around Bailey (voiced by Josh Gad from Frozen) as he grows up with his master Ethan all the while questioning his – you guessed it – purpose. I applaud the writing for not pulling punches in terms of real world stuff as well as subtly showing the decade shift. Yeah I Quaid’s involvement isnt a testament, it spans decades to close the story; and it’s fine. Acting’s good here whether it’s from Riverdale’s KJ Apa and Tommorrowland’s Britt Robertson. But it’s those grumpy looks from Quaid and those few loving looks from Peggy Lipton that really adds depth to Bailey, Hannah and Ethan’s story. But then again its not the strong stuff for the Pinoy audience. Oh and lets not get to that segment police officer Carlos and Bailey’s reincarnation as German Shepherd Ellie. That was devastating as hell. It left a lot of my reviewing peers crying so I would expect it would do the same. Beyond that A Dog’s Purpose kinda misses the point because of the narrative but just a tad. It’s still a decent film that will tug on your heartstrings especially if you’re a fan of those classic pooch movies they did in the 90s and 80s. 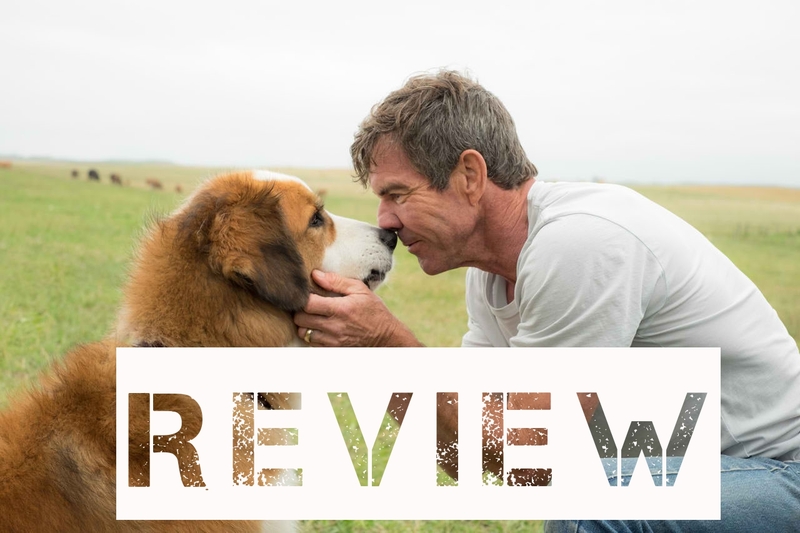 A Dog’s Purpose definitely has the makings of a great modern classic and you really have to see and enjoy it in the big screen. The ending also changed my mind at how I saw the film, a bit contrived yes, but effective in making you tear up a bit or as they usually say, have invisible ninjas chopping onions all over the place. 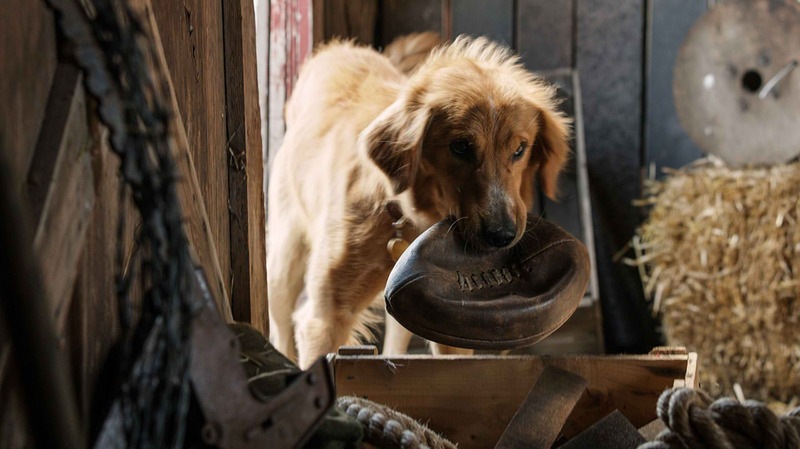 A Dog’s Purpose opens March 1 from Columbia Pictures Philippines and United International Pictures.